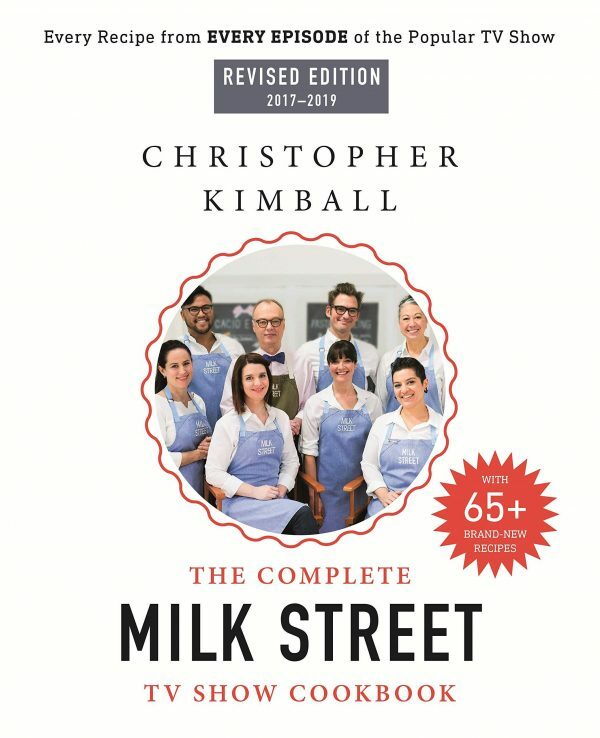 Thank you for your interest in partnering with Christopher Kimball’s Milk Street. ​Please give us a little information to sign up to receive updates about our Gourmet Catalog partnership opportunities. I am interested, but cannot attend in-person.